Children are welcomed as part of the family of God in every service. Parents with children are encouraged to bring their entire family to worship no matter the age of the children. God has put us in His family, so it is clear that we should invite children to worship with us. All children 4 years old through 6th Grade are invited to come and join us in Sunday School adventures beginning at 9:45 a.m. when the children will meet for Music, “Conversation,” and Small Groups. The morning begins with making a joyful noise to the Lord through singing and with instruments. 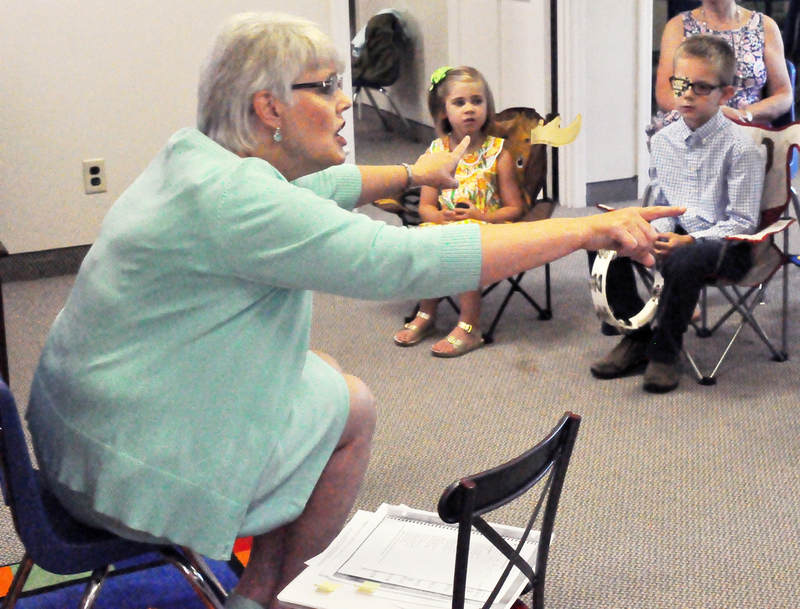 During “Conversation,” the children learn about God’s story from His Word. In the Small Groups, they seek to find God by looking deeper into the Scriptures: who He is, what He does, and what He says. 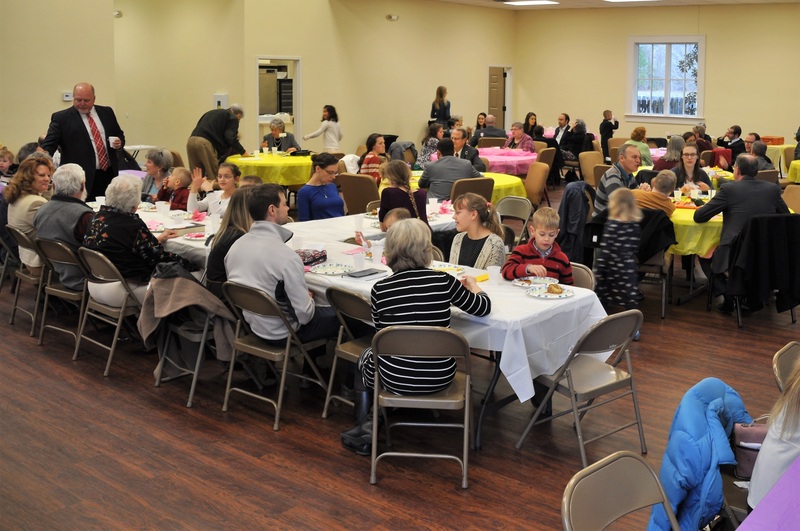 Each Sunday, during the 11 a.m. service, children in K4-3rd Grade will worship with their parents until they are dismissed for Children’s Church. During this time, they will learn the answers to some very big questions about God and their own personal faith while in a safe, loving, and fun environment. Check out our Music Ministry page for more information on the children’s choir which meets in the evening. 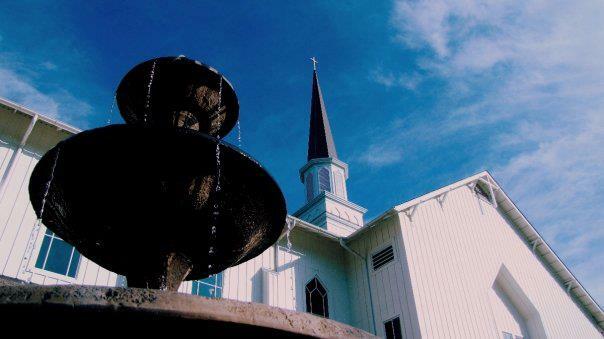 Christ Church uses a curriculum from One Story Ministries called Investigating God’s Word. The focus of the curriculum is on understanding the Scriptures. The children learn who God is, what Christ has done for us, and how then should we live. Watch the video as Fay Deal explains the curriculum we here at Christ Church use. Nurseries for children ages newborn to 4 years of age are staffed for all worship services, including most holidays. All nurseries are located in the main sanctuary building. 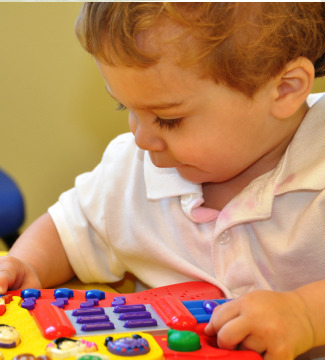 Our nurseries are staffed by dedicated church employees and volunteers who are members of our congregation; all of whom have undergone background screening through local law enforcement. If you would like to volunteer, please contact the church office via email or by phone at 706.210.9090. Volunteers sixteen years of age and older are allowed to assist with group activities in the Toddler Room and will always work under the direct supervision of one or more experienced adult staff or volunteers. 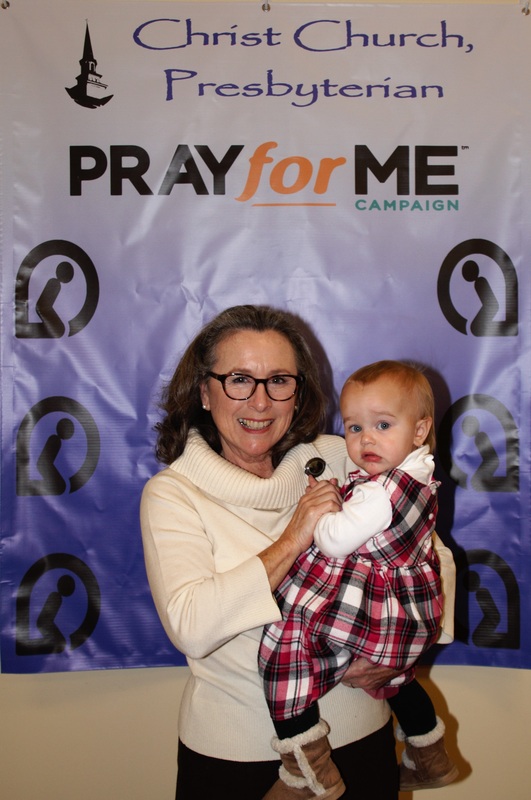 Our Pray For Me ministry launched in February. We now have families praying for our children and youth, along with becoming involved in their lives.